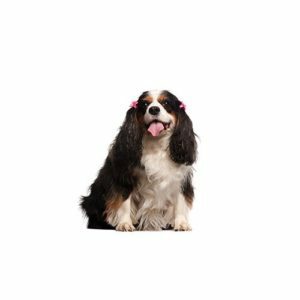 Authorities agree that the English Toy Spaniel originated in the Far East and later appeared in England, but exact details remain hazy. The black and tan, King Charles, appear to have been the King?۪s favorite and the emphasis in early breeding programs was on this variety. For a long time the varieties were bred without reference to color, producing several varieties in the same litter.